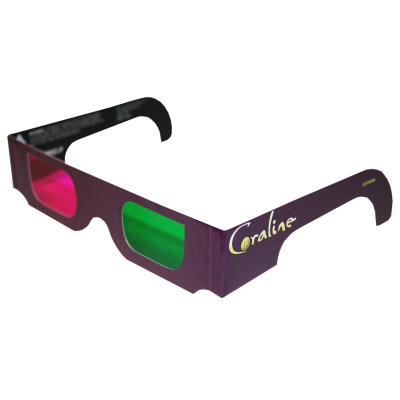 Coraline - TrioScopics made its 3D computer generated debut in the surprise 3D animated hit Coraline. 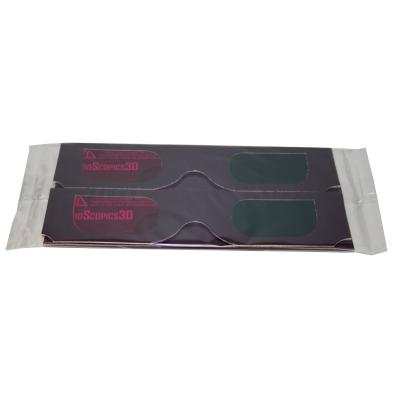 The orders for 3D glasses continue to pile up as the movie takes both US and foreign markets by storm. 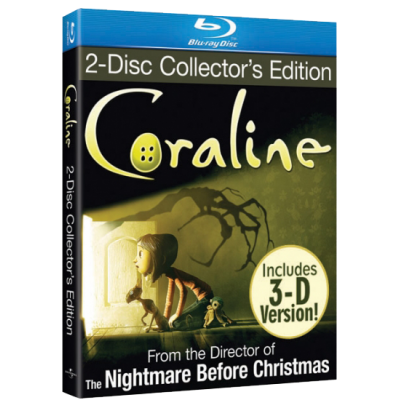 Over 16,000,000 glasses to date have been included in the DVD and Blu ray version of this animated movie.